Qualified in 1975 at the Royal London Hospital School of Dentistry. Undertook three year full-time course in Orthodontics at University College London. Opened Specialist Orthodontic Practice in Epping in 1992. When he’s not working Colin enjoys cycling and listening to his iPod. Qualified in 1990 at the University of Leeds School of Dentistry. Undertook a three year full-time course in Orthodontics at the Royal London Hospital School of Dentistry. 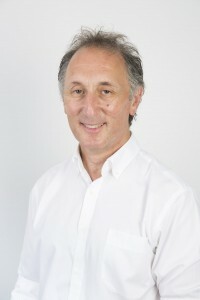 Joined Specialist Orthodontic Practice, Epping in 1998. 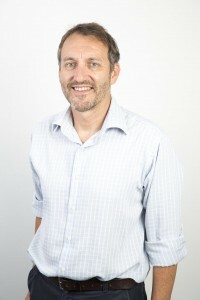 Neil joined the practice in February 2015. 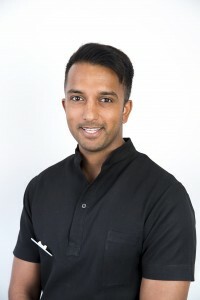 He completed his undergraduate dental training at The Royal London Hospital in 2007, he undertook further training in Sheffield and Birmingham before starting his orthodontic training at the Eastman Dental Hospital in 2010 completing the post-graduate program in 2013. Neil likes to play tennis and football in his spare time as well as listening to and playing guitar music. Laura has worked at The Specialist Orthodontic Practice since 1994. 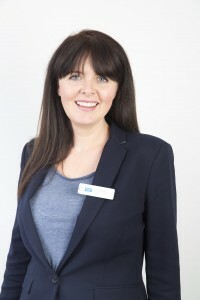 She qualified as an Orthodontic Therapist in 2009, having successfully completed The Yorkshire Therapy Course. The course is regulated by The Royal College of Surgeons of England. Laura gained one of twelve places from over 100 applicants and The Specialist Orthodontic Practice was approved as an appropriate training centre. When not working Laura loves spending time at her local gym. Natalie came to work at the Practice as a Trainee Orthodontic Nurse in 2003. 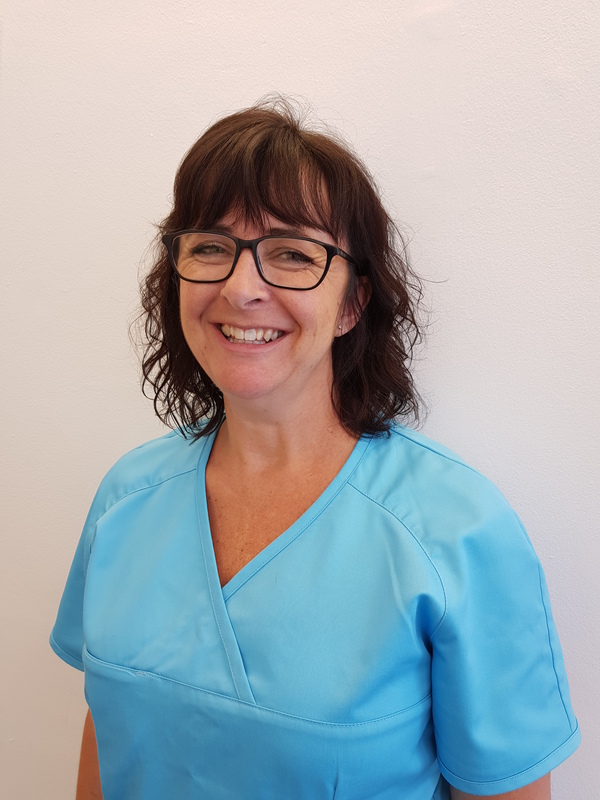 After completing her studies at Epping Forest College and obtaining her dental nurse qualification she left the practice to gain further experience in general dentistry. She returned to the Practice in March 2013 and went on to gain her Dental Radiography Certificate. The following year she earned her Orthodontic Nursing Certificate, and has now also gained her Diploma in Orthodontic Therapy. Natalies spare time is currently taken up with planning her wedding – she’s had a busy couple of years!. 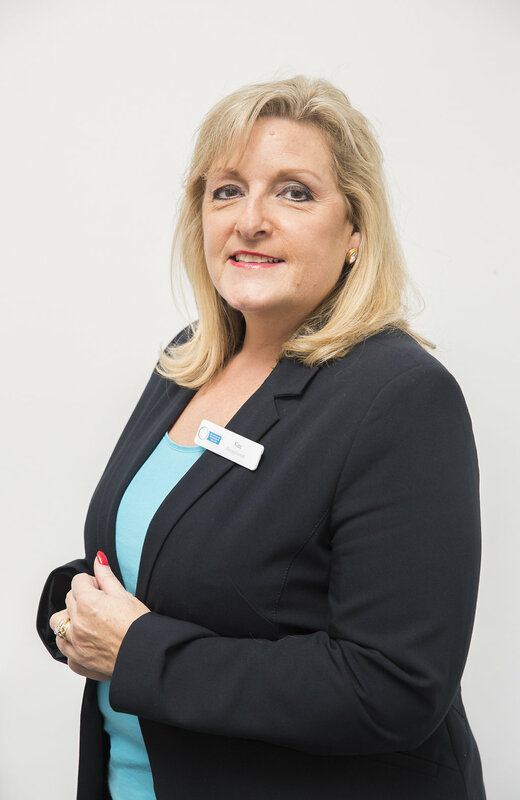 For over 20 years Linda has set up and managed General and Orthodontic Practices. Patient care and outstanding customer service are her top priority. During her spare time Linda enjoys going to the theatre and watching her beloved Arsenal football team. 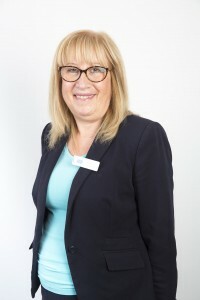 Beverley joined the Practice in 2001 as a receptionist. 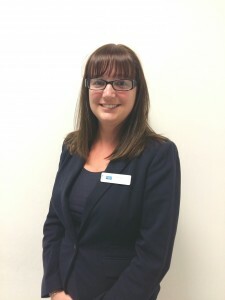 She is a trained Treatment Coordinator as well as being an experienced receptionist and has recently taken over the position of Practice Administrator. Her organisation skills are second to none and she is a great asset to the team. In her spare time Beverley enjoys walking her two furbabies. She joined the Practice as a receptionist in 1985. 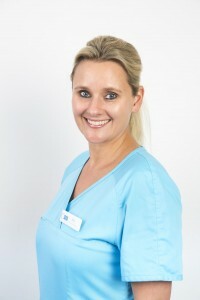 Having worked in dentistry for many years Barbra brings a wealth of experience to the front desk. Her hobbies are horse-riding and spending time with her family. Kaz came to work at the Practice in 2005 as a receptionist. Her friendly disposition is a great asset to the front desk. 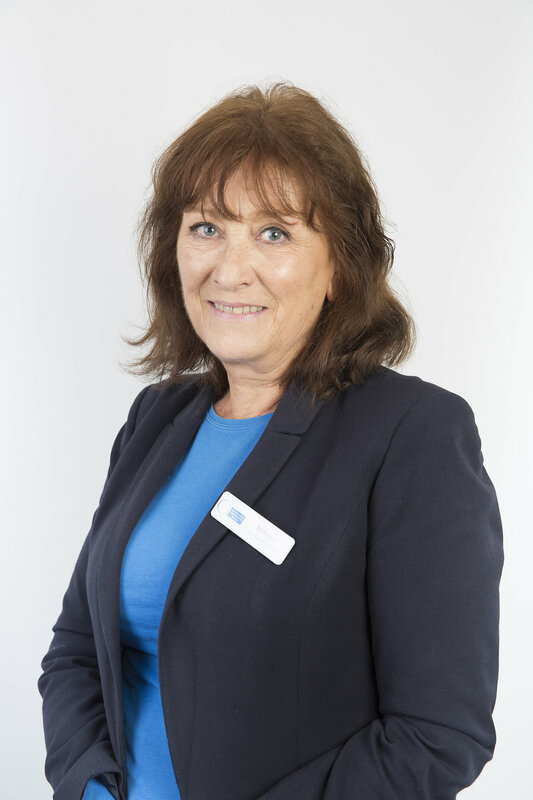 When not working Kaz enjoys spending time at home with her family, particularly her grandchildren Rosie & Ronnie. 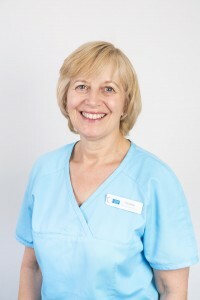 Alison is a qualified dental nurse and an experienced orthodontic nurse. She started working at the Practice in 2000 and after a short break to have her two children, Mathew and Lidia, she returned to train as one of our Treatment Coordinators. 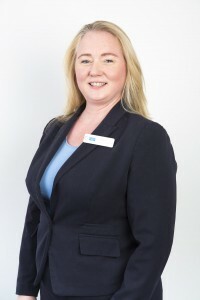 Alison has also taken on the role of entertaining visitors to the practice and frequently invites referring practitioners to join us for lunch. We’ve even had entire practices join us for the day. In her leisure time Alison enjoys having fun with her family and her dog. She joined the Practice in 2005. 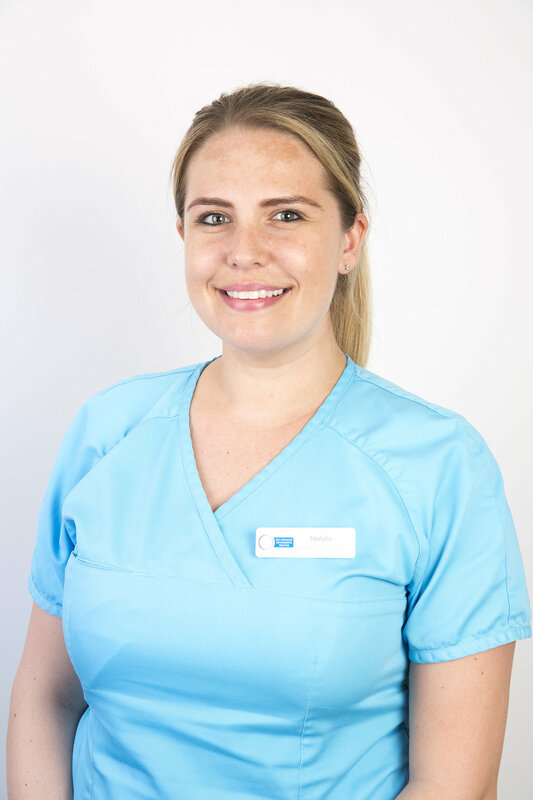 Emma is a qualified Dental Nurse and Orthodontic Nurse having obtained her Dental Radiography Certificate in 2010 and her Orthodontic Nursing Certificate in 2008. Emma now spends her time as referrals’ administrator and patient coordinator. When not working Emma enjoys cooking, watching ballet and relaxing with her Kindle. 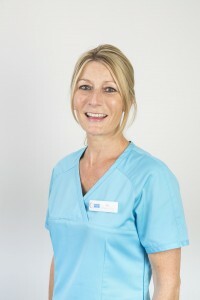 Kelly came to work at the Practice in 1996 as a trainee dental nurse. She is a qualified Dental Nurse and Orthodontic Nurse having obtained her Orthodontic Nursing Certificate in 2008 and her Dental Radiography Certificate in 2010. Kelly is now our Head Nurse and regularly mentors other members of the team. Kelly also helps to run the practice Toothbrushing Clinic along with Jilly. She has two children, Stephanie and Nicholas, and enjoys travelling to France and Italy. Christine started working at the Practice in 2011 as an Orthodontic Nurse. She is a qualified Dental Nurse and obtained her Dental Radiography Certificate in 2010. Christine manages our Decontamination Room. Her leisure time is spent looking after her three grandchildren. When she has the opportunity she also enjoys travelling on the QM2. Jilly joined the Practice in 1988. She had time away from the practice when she had her son, Daniel but returned in 2008. 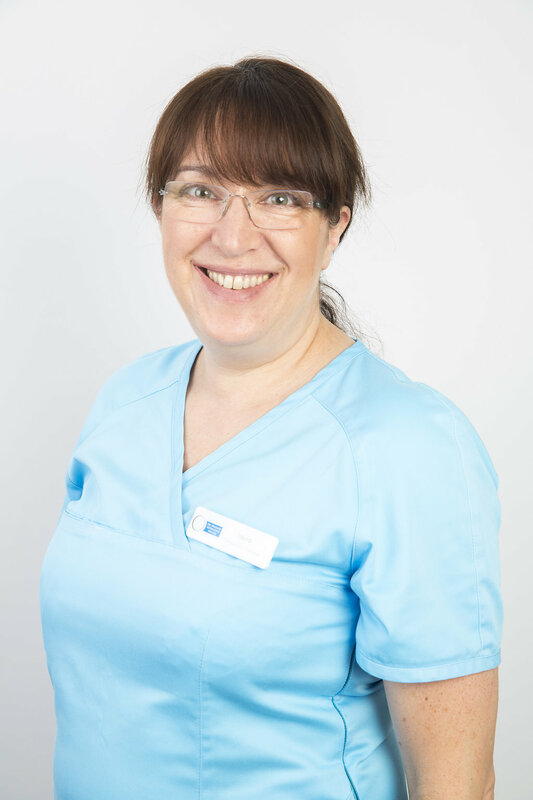 Jilly is a qualified Dental Nurse and an experienced Orthodontic Nurse. She obtained her Dental Radiography Certificate in 2010. Jilly, together with Kelly, runs the practice Tooth-Brushing Clinic. When not working she enjoys going to the theatre and cycling in the countryside. Maria has recently joined the practice as a receptionist. 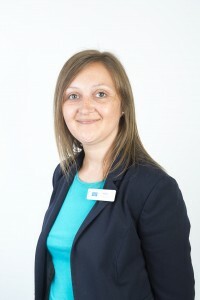 She is a qualified Dental Nurse, having qualified in 2004. Her hobbies are reading and spending time with friends. Josie came to work for us in September 2017. She started dental nursing in 2013 and qualified in 2015. In her spare time she likes to go to the gym. Sona started dental nursing in 2015 and joined our team in February 2018. In her spare time Sona likes travelling, going to the gym and spending time with her friends. Julie carried out her dental nurse training at the Eastman Dental Institute in 1987. She then went on to gain her radiography certificate. Julie joined us in 2018 and when she’s not working she enjoys spending time with her two children and travelling.